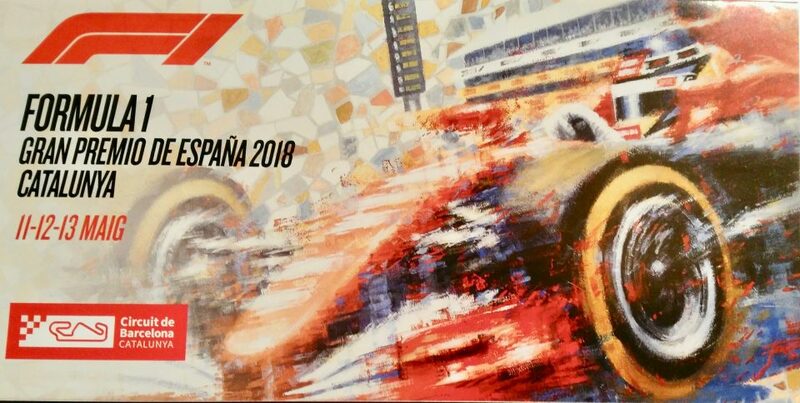 Today I have assisted to the Grand Prix of Spain 2018 at the “Circuit de Catalunya” in Montmeló. 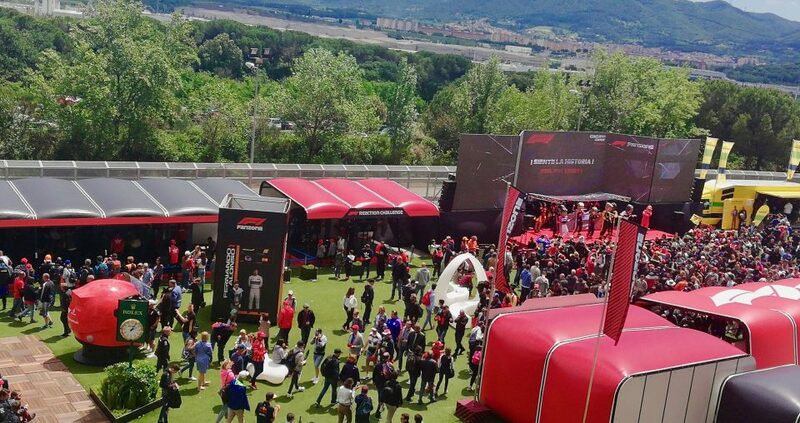 During this weekend, on Friday 11th and Saturday 12th of May have been the trainings for the race of today Sunday 13th of May. 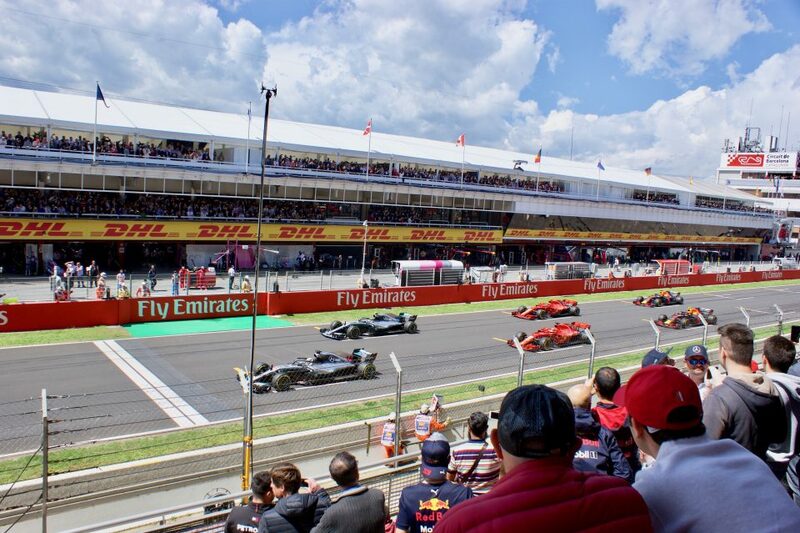 The Pole Position has been ocupated by Lewis Hamilton, the English pilot of the Mercedes Benz team, who has also won the race with his diserved victory, followed by V. Bottas, who has also run with the Mercedes Benz team, in the second place, and M. Verstappen, in the Red Bull Racing team, in the third position. 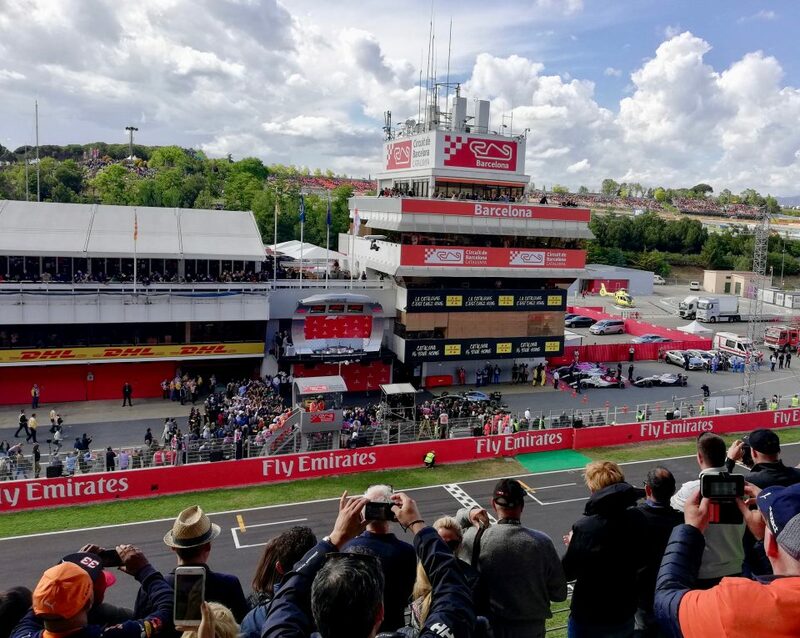 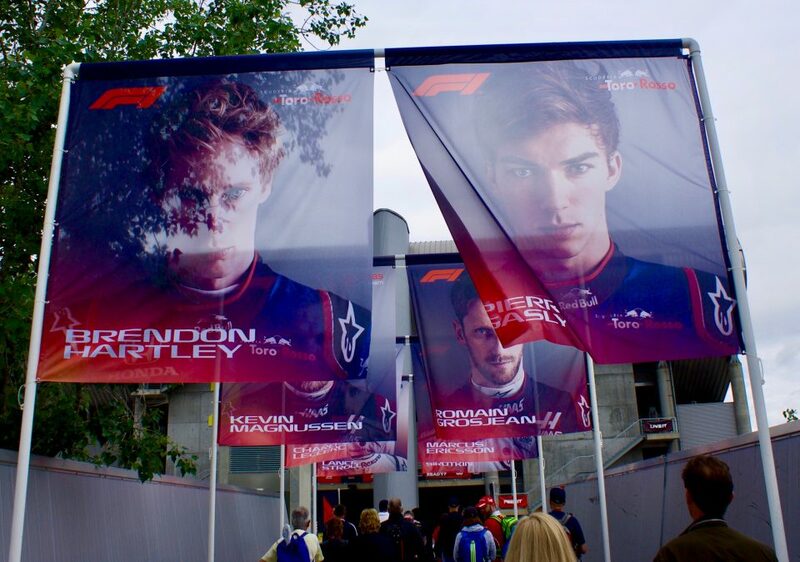 The race started with complications, since there has been a very rough exit of one of the competitors, Grosjean, who had gone ahead to Hulkenberg and Gasly, two another classified pilots of the race. 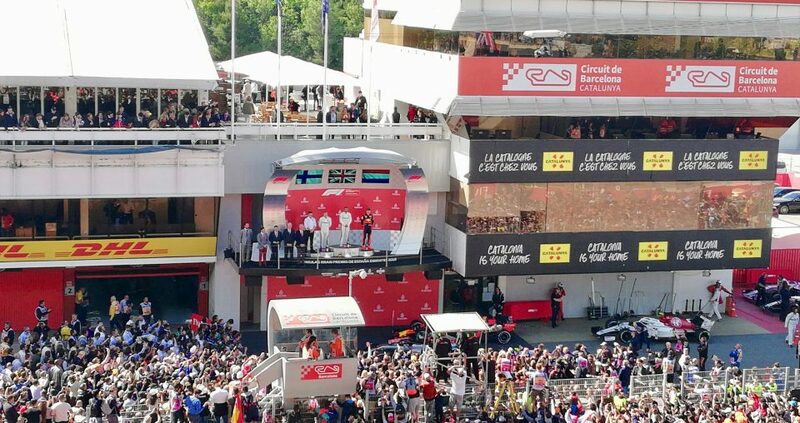 Also the two Spanish competitors, Carlos Sainz and Fernando Alonso, reached the seventh and eighteenth position, respectively. 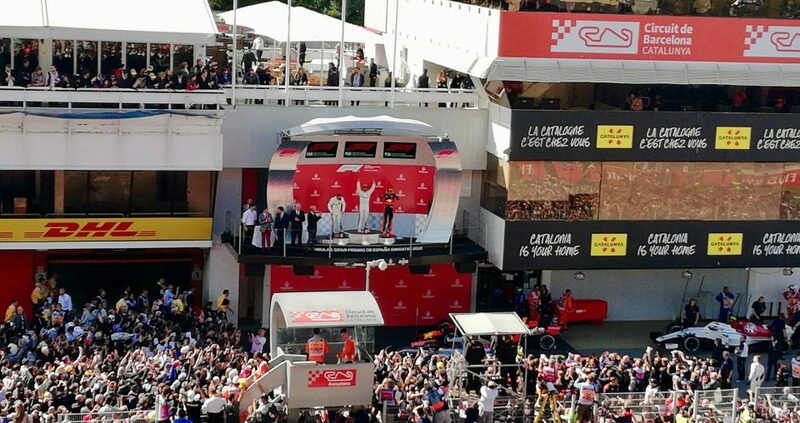 The next race of the F1 will take place in Monaco the 27th of May in the Monaco Circuit. 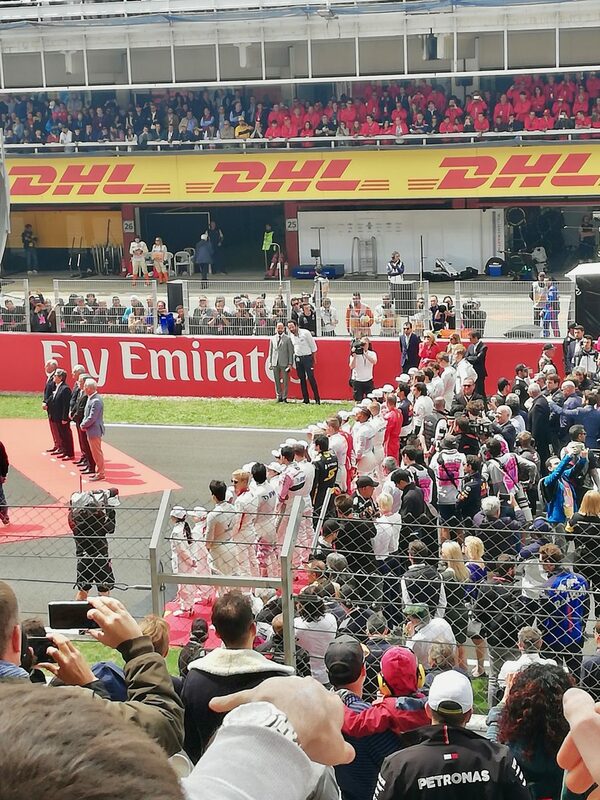 Soon we will see if the fortune continues on behalf of today’s champion Lewis Hamilton.